Bert D. King, age 75. Sunrise July 6, 1940 and Sunset August 14, 2015. 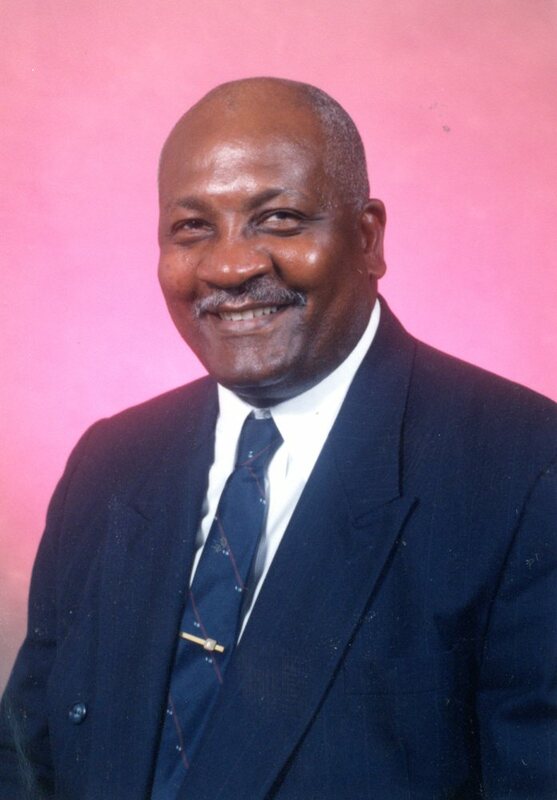 Bert graduated from East High School, retired from General Motors, worked at Columbus City Schools Transportation Department, and was a member of Metropolitan Baptist Church and New Faith Baptist Church of Christ where he served as a Deacon and Trustee. Bert also enjoyed bowling. He was preceded in death by his parents Clyde and Virginia King, aunt Edna Garrett, uncle Herman Garrett and brother in law Bob Toland. Left to cherish his memory, wife Lizzie M. King, son Carlyle King, stepson Edwin Lamar (Jada) Thomas, brother Clyde King, sister Marinda Toland , grandchildren Carlyle King, Jerron King, and laquan Smith and a host of other family and friends. Visitation 4pm and Home Going Service will begin at 5:00pm Sunday August 23, 2015 at New Faith Baptist Church of Christ, 955 Oak St. Interment 10:00am Monday at Glen Rest Memorial Estates. Ministry of Comfort entrusted to MARLAN J. GARY FUNERAL HOME, THE CHAPEL OF PEACE 2500 Cleveland Ave.
Liz I am so sorry to hear about your lost. Bert was a pleasure to work with, he would keep everyone laughing. Bert will truly be missed. May GOD continue to keep his loving arms around you and your family. I am sadden to here Deacon King passed. He was such a good, honest, and humorous Christian to befriend. He will surely be missed by many. Our love goes out to Liz and the remaining family members, God Bless and Keep you All. To the family, please know that God is too wise to make a mistake. Mr. Bert will be truly missed. I know him from work. He would always be in a good mood, ready to tell a joke at any time. We will miss his joyfulness, always. God bless & keep you as you go through this hurtful time. He is able and willing to carry you through, as usual. Only God and time can help ease the pain. Look to God!